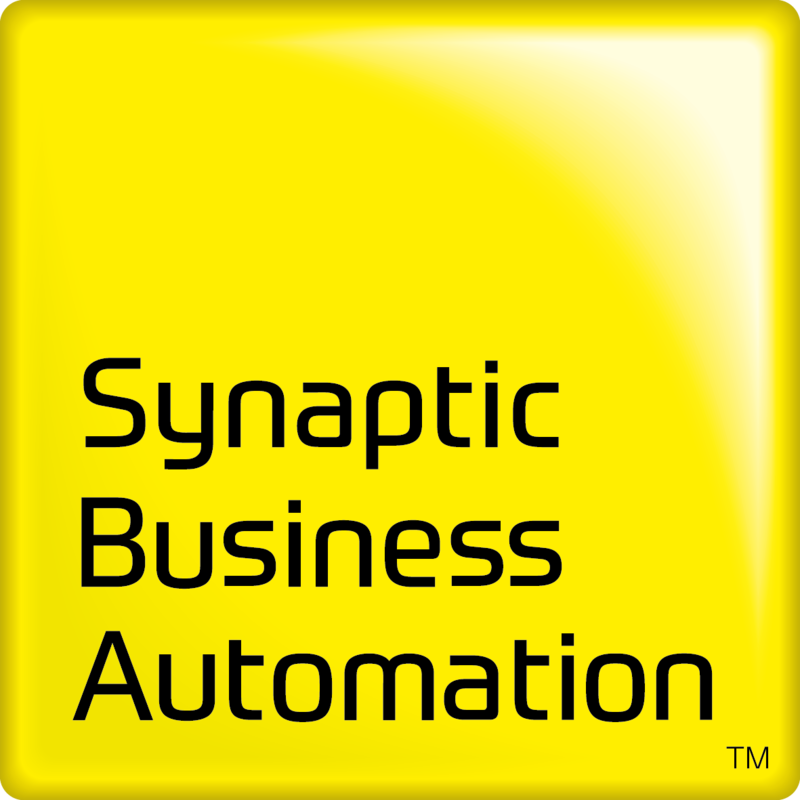 Synaptic Business Automation creates sustainable value by connecting everything in our customers’ organization. 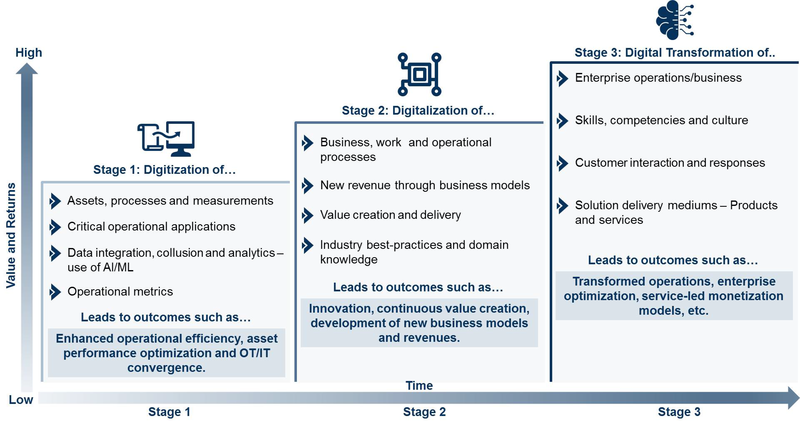 To realize this, Yokogawa integrates its business and domain knowledge with digital automation technologies, and co-innovates with customers to drive their business process transformation. Synaptic takes its name from the synapse, a structure in the nervous system that plays a role in the transfer of signals to other parts of the body. With Synaptic, we help customers create new value by connecting and integrating everything such as data, organizations, business processes and supply chains with domain knowledge and digital automation technologies, like neural networks. With Business Automation, we co-create value with customers by improving their business performance through optimization of supply chains and operations, and maximization of asset performance through co-innovation and digitalization. The speed of change in our business environment is getting more and more intensified. Our customers in the manufacturing industries are facing various challenges, such as intensified cost reduction pressure due to global competition, regulatory requirements changes, improving cyber security and aging workforces. The customers are demanding to see the situation more clearly and timely so that they can know what will happen in advance and act with agility to proactively manage changes. 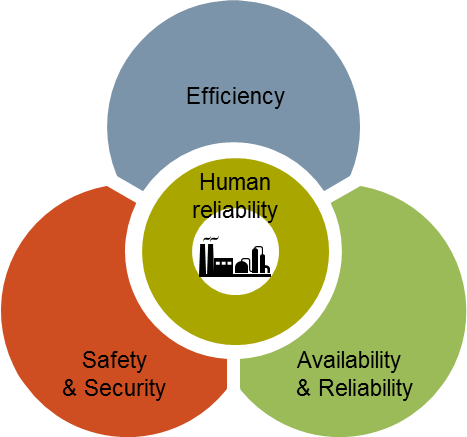 If all the necessary data throughout plant processes and supply chains is synaptically integrated and intelligently transformed to meaningful information for business, it will be useful for the customers to make business decisions swiftly and to improve efficiency from manufacturing processes to business processes. We envision this as Synaptic Business Automation. 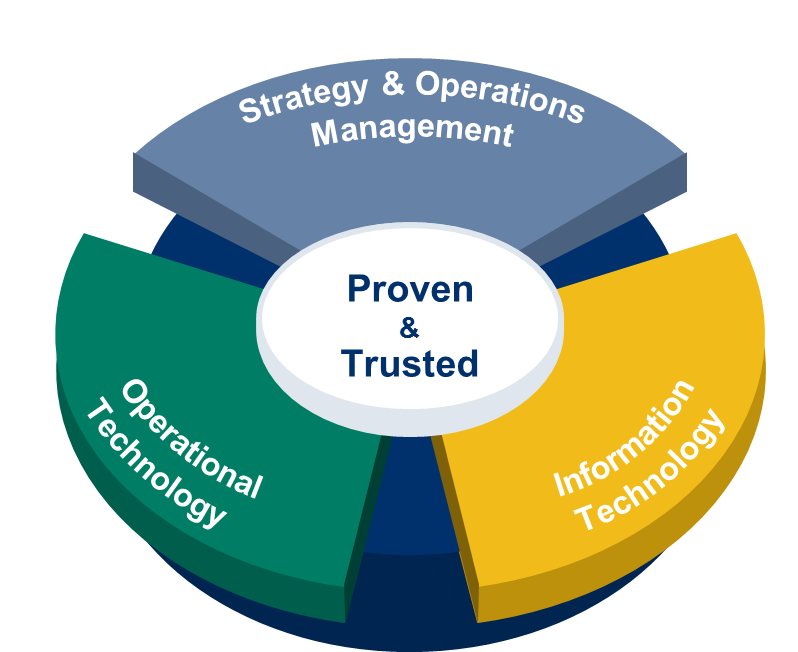 To support customers business challenges, Yokogawa has been expanding our capabilities from OT(Operational Technology) and IT(Information Technology) to BM(Business Management) by process and business consulting. Our long term experience in OT assures the reliable process data handling. The capabilities for IT, such as IIoT (Industrial Internet of Things), secure cloud and remote technology, cyber physical System, digital twins, artificial intelligence, machine learning and Big Data analytics provide further value of the latest technologies. Our unique combination of OT, IT and BM will provide one stop comprehensive solution from business to operations. 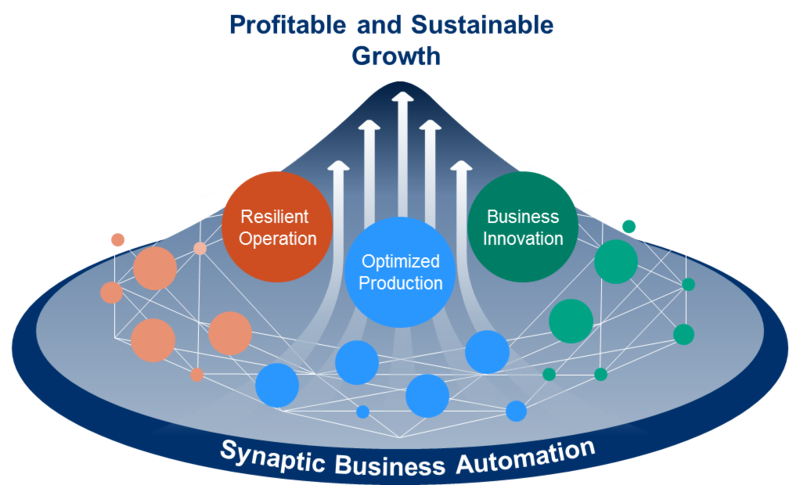 To realize customers’ Synaptic Business Automation, Yokogawa is aiming to work closely with customers to enhance the competitiveness and sustainable growth of their business by supporting improvements in productivity, profitability and business continuity. This Award recognizes the company's contributions in building strong relationships with its customers by providing premium value that deliver an exceptional return on investment. 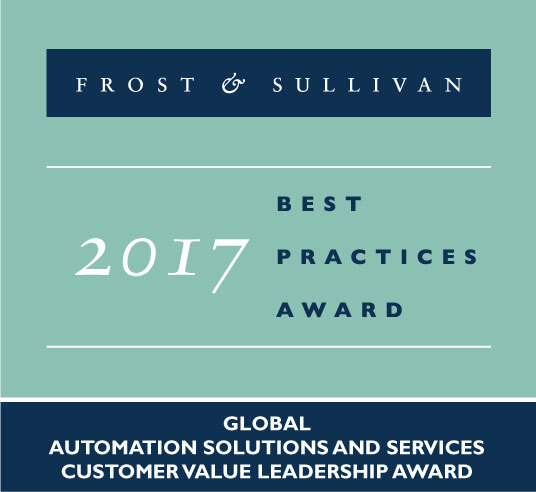 Frost & Sullivan presents Best Practice Awards to companies that have demonstrated outstanding leadership in technology innovation and the strategic development of products and services for regional and global markets. For each of these awards, Frost & Sullivan analysts independently conduct interviews, analyze data, and carry out research in many different fields. For the Global Customer Value Leadership Award, Frost & Sullivan evaluates companies based on several factors that concern the two key aspects of customer impact and business impact. This is our new business concept that focuses on creating sustainable value for customers through collaboration and co-innovation with our customers. We have key enablers to enhance customer value, and repeat the Continuous Value Creation Cycle. This unique collaboration has made it possible to create additional value for our customers. We combine the capabilities of KBC, Yokogawa and our co-innovation partners to provide Synaptic Business Automation to help you in your journey to operational excellence through Digital Transformation. Over the years that we have been in business, we have noticed certain common customer management concerns across every indutry. Yokogawa provides a variety of solutions that will help its customers achieve sustainable business growth and realize operational excellence, from both the technical side and the business side. Our most important value proposition is our "Commitment to deliver with complete customer satisfaction". We strive to fulfill our promise to our customers and the following four points represent our uniqueness in achieving this goal. 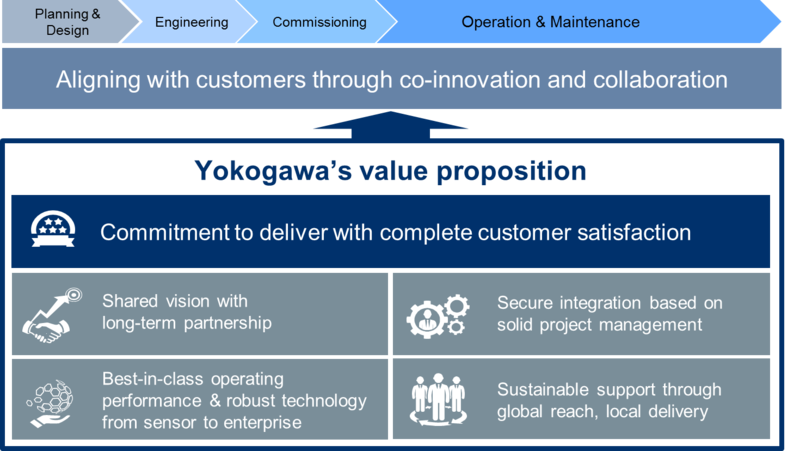 Yokogawa has a long history of co-innovation in process control and safety. Combined with recent strategic know-how and IP-rich acquisitions, the company can now apply its deep domain expertise to create a differentiated offering in the industrial automation space. From analog or manual data being digitized to the complete digitalization and improvement of work process, with recently-acquired KBC, Yokogawa is helping industrial organizations transform their businesses to help meet both current and future challenges. As the industry faces disruption by digital transformation, join us in our ongoing journey to experience OpreX Profit-driven Operation and value extraction based on plant’s small and big data.